Hot Diamonds pendant cylinder silver bright. 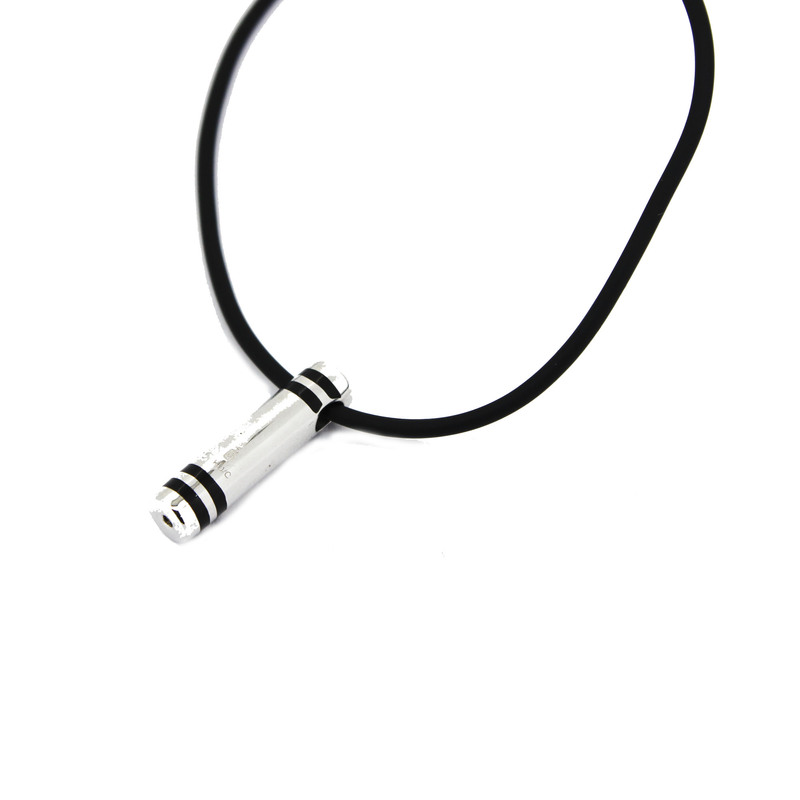 Cylindrical pendant silver with bright in its base. Round rubber chain and locking carabiner. We deliver in case the signature Hot Diamonds.